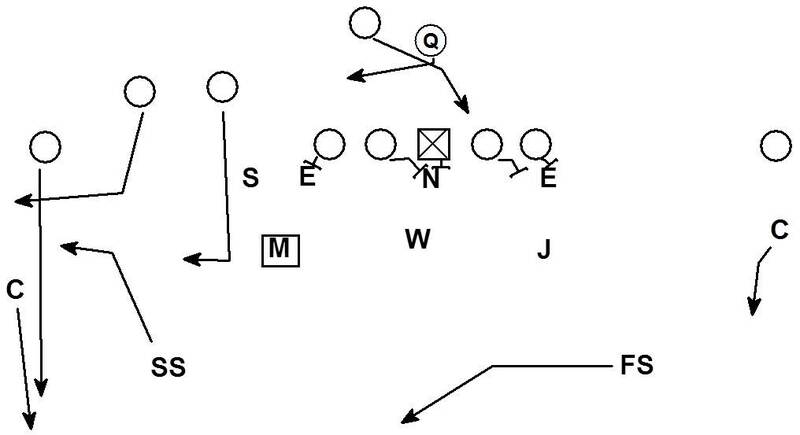 3x1 forces a Safety Spin..if you are pressuring? 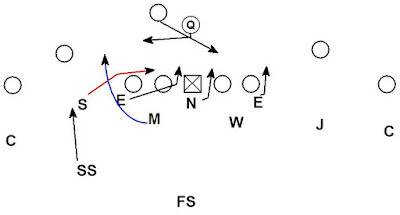 On this call the safety is always spinning down. 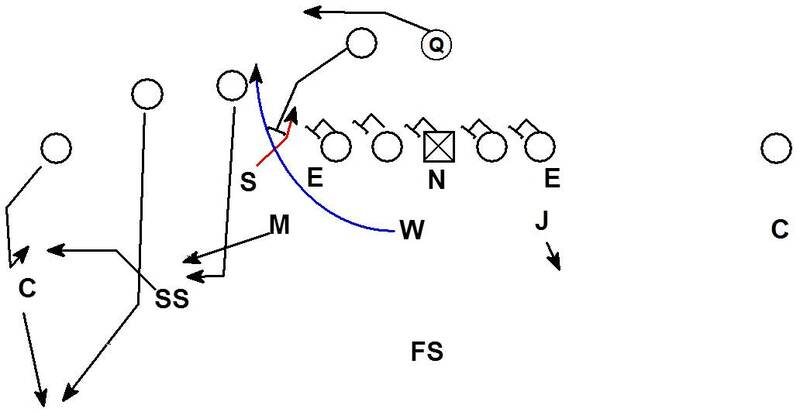 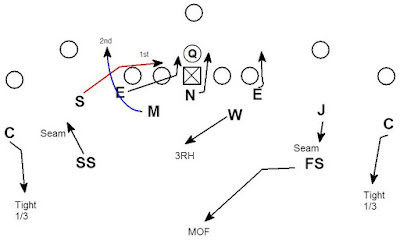 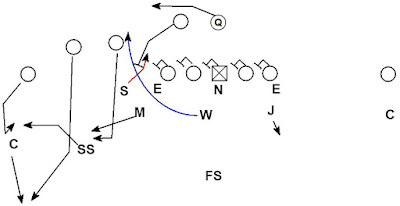 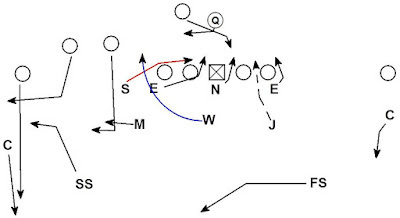 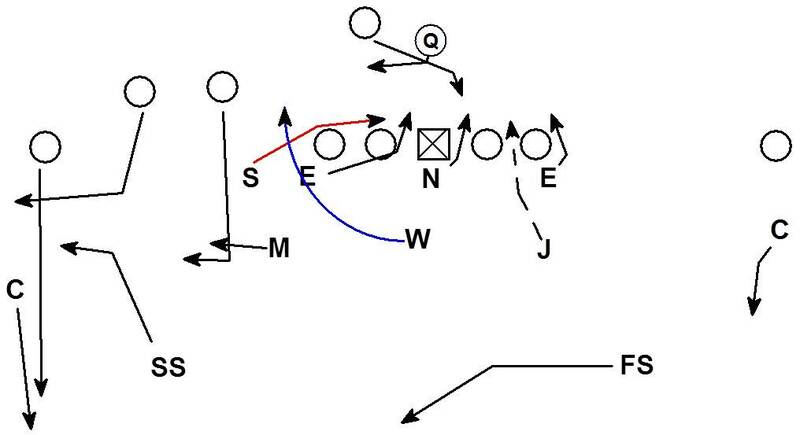 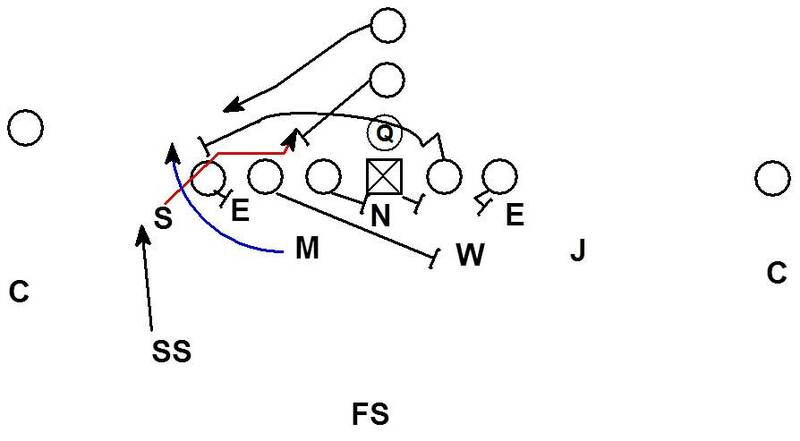 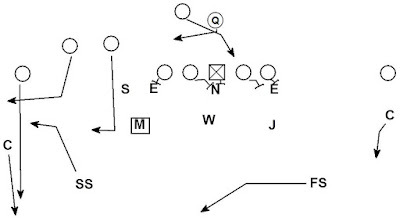 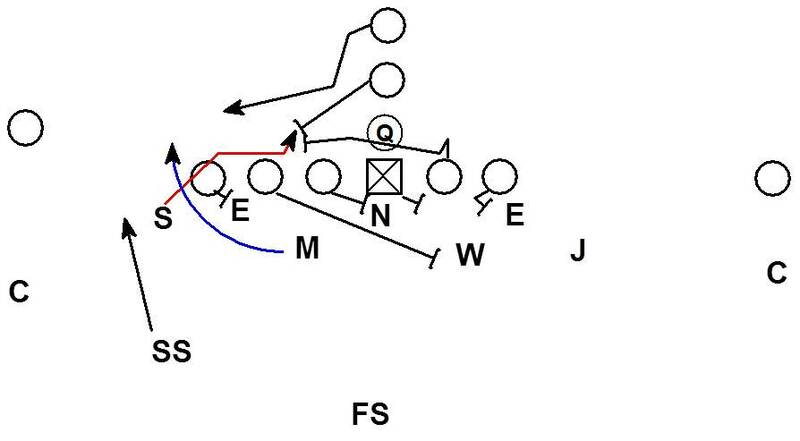 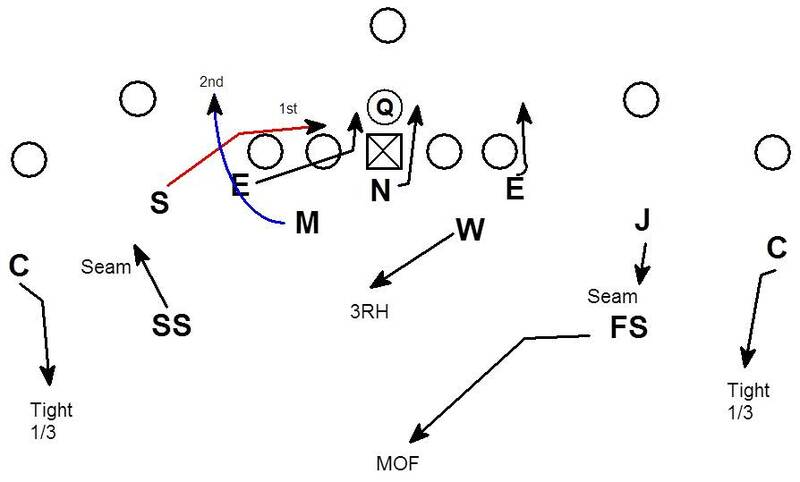 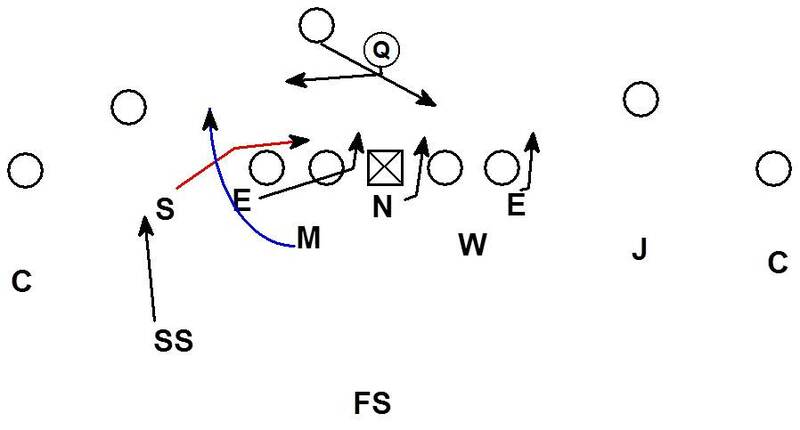 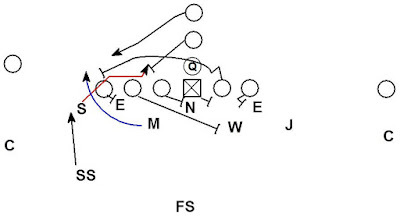 A 3x1 causes a switch call to change the inside linebackers.